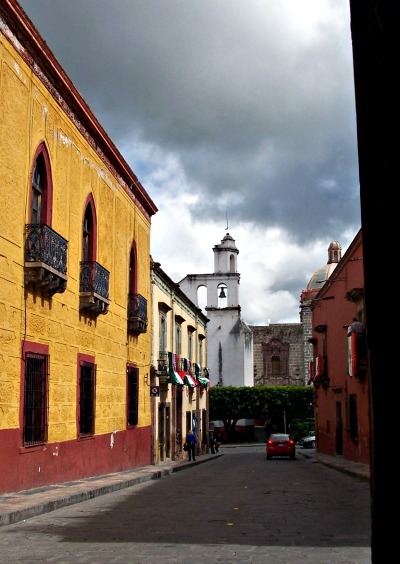 San Miguel de Allende it's charming and inspiring in any weather! Few days ago strolling the town with a friend I took some photos of San Miguel in a cloudy day. 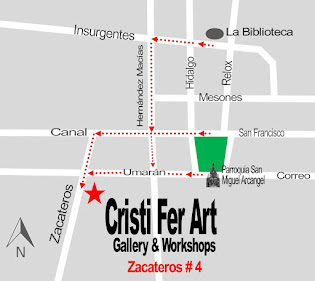 Any season is a great season to visit San Miguel de Allende and our gallery Cristi Fer Art Studio and Gallery! 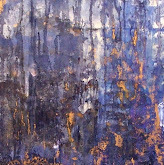 or enjoy our original art and photography inspired by Mexico.